Marimo is an algae that lives in lakes and is found growing in large sphere clusters only in Hokkaido's Lake Akan and Iceland's Lake Mývatn. It is nearly extinct and is listed as on of Japan's special natural monuments. 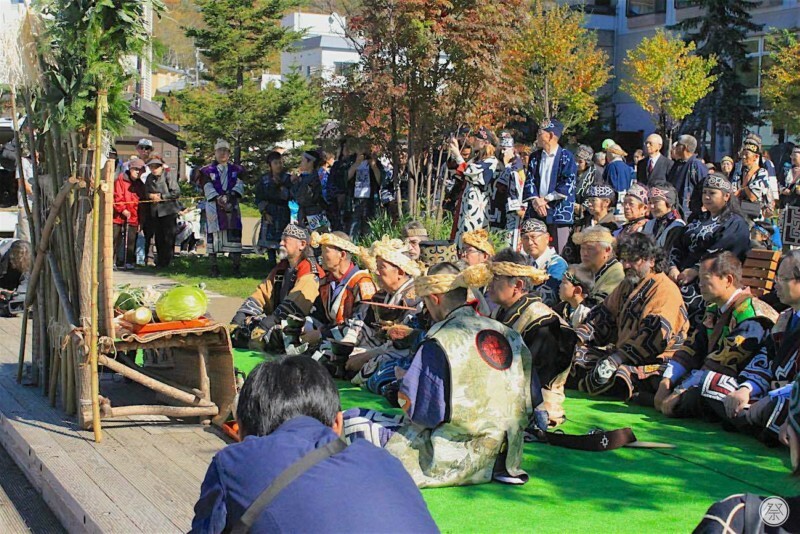 The Marimo Matsuri is a festival that began in 1950 as a way to protect the Marimo, and it is Hokkaido's very own indigenous Ainu that have been running it. 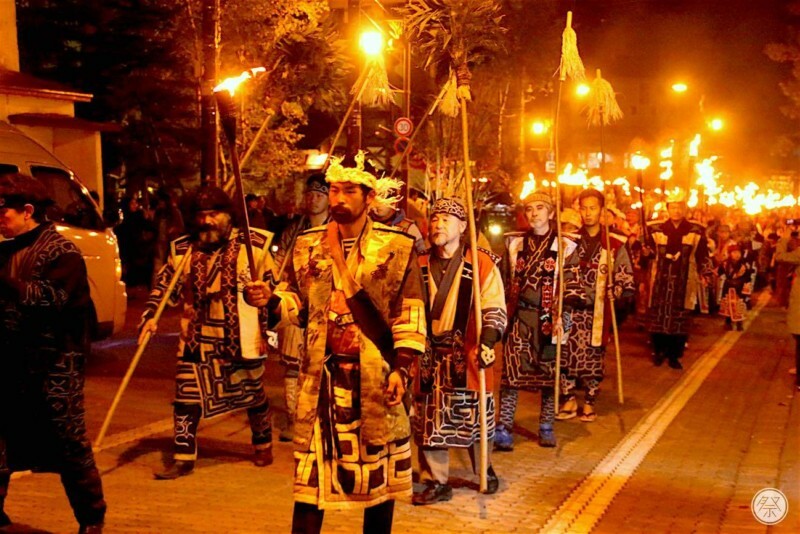 You will surely be able to feel the grandeur of mother nature during the Ainu's traditional ritual held on the night of the second day and the morning of the third day. 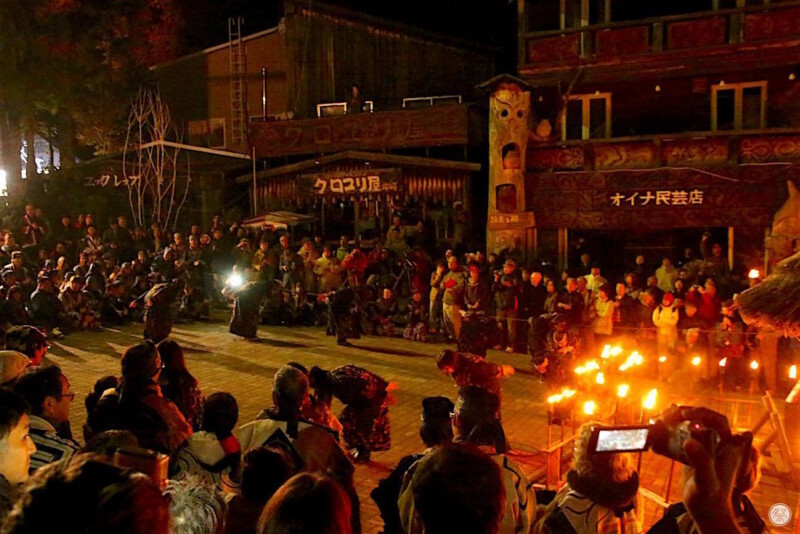 Watch the natives weave through town holding torches at the Taimatsu Shinko, or Torch Procession, and view the Ainu's traditional dance at competitions that are held. 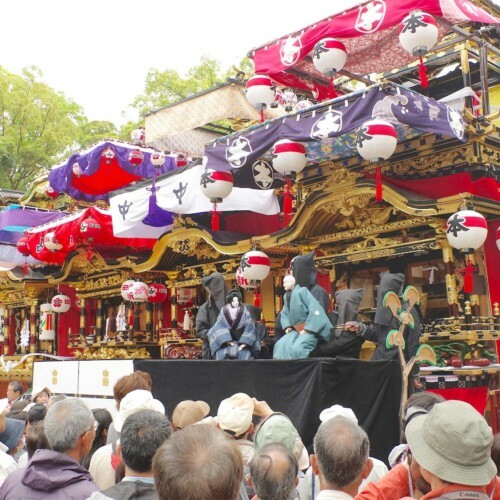 At 7:30pm on the 9th, the Welcoming of Marimo Ritual is held, marking the start of the festival's main event. 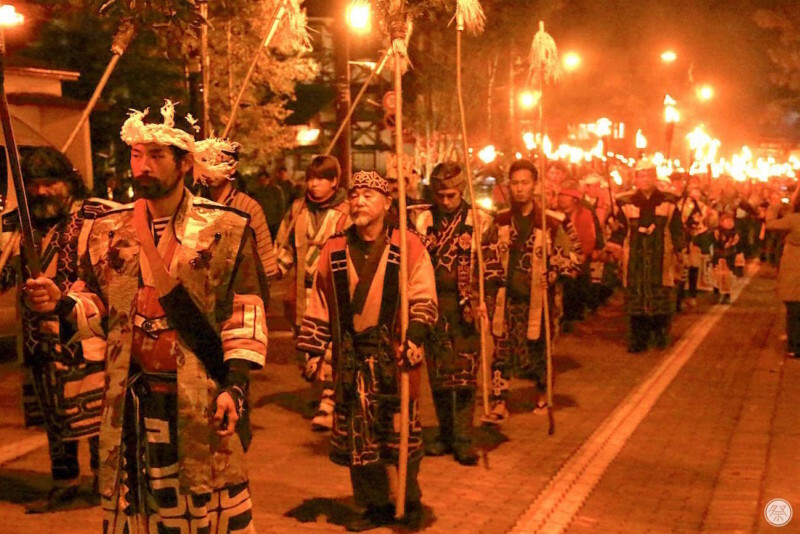 It is a ritual overflowing with sacred atmosphere that engulfs the Ainu people. 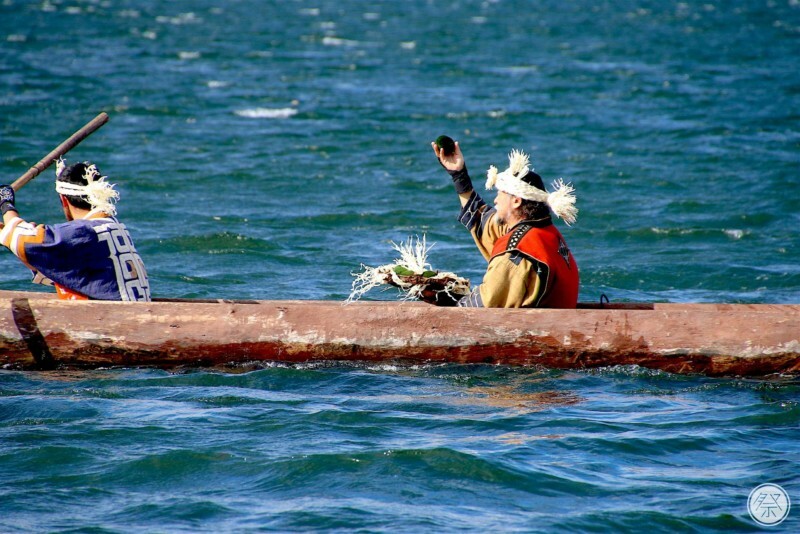 As the unique folk songs echo through the night, Ainu youths appear on the lake in dugout canoes to hand over Marimo to the elder known as Ekashi. 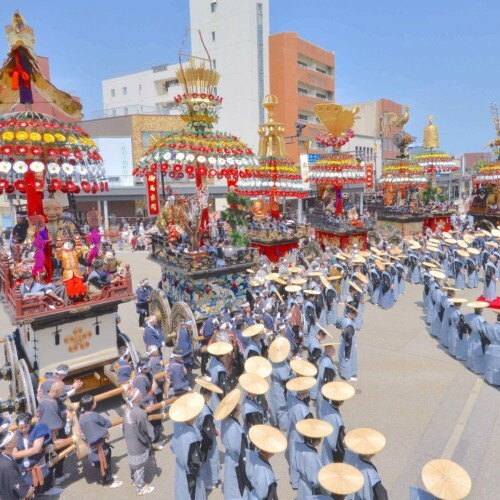 The Marimo is then carried over to the Ainu Kotan square via the torch procession. The sight of roughly 400 people carrying torches as they weave through town is that of fantasy. Viewers are also able to participate in the procession. 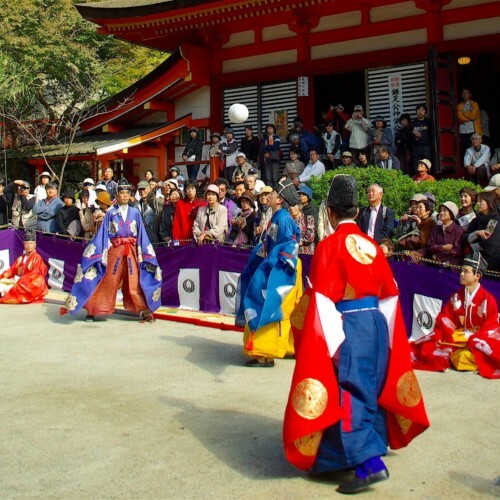 From 8:30pm on the 9th, the Ainu people share tribal dance performances of their own regions. This festival is also a place for them to gather once out of the year and strengthen their ties as tribal people. 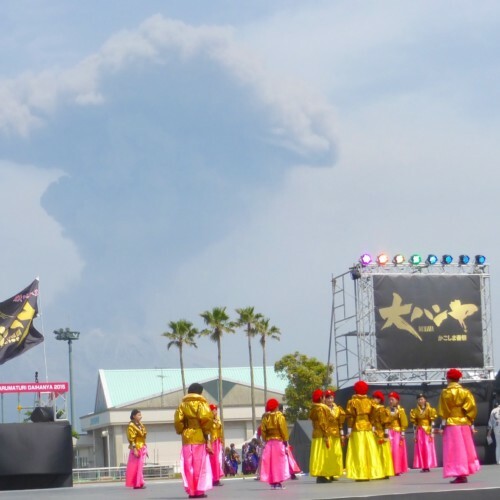 From dances such as the Grasshopper Dance and the Crane Dance that depict living creatures, to the Sword Dance that uses, you guessed it, a sword, the dances vary as much as there are regions. Just watching it alone is plenty of fun. This is also the climax of the festival. 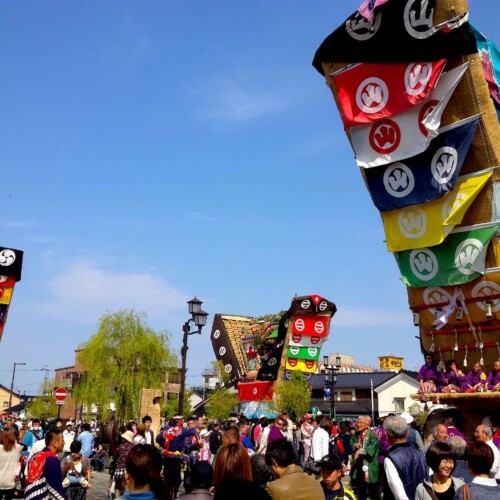 From 10:00am on the morning of the last day, there is the Returning the Marimo Ritual, where appreciation for our Mother Nature is expressed. 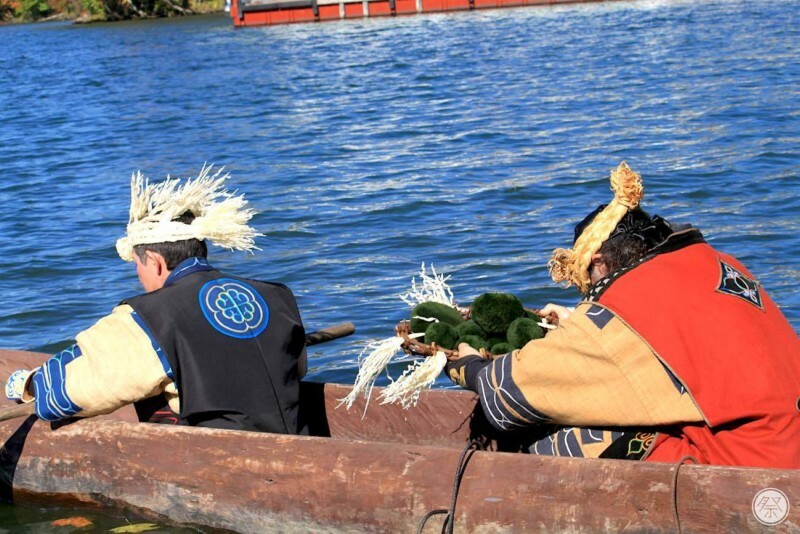 On this day, after a prayer, called Kamuinomi, to the divine spirit by the Ainu, another procession is formed and the Marimo are brought back to the lake. Surrounded by dancing children, elders row the Marimo one by one back out to their home. The Ainu's tribal clothing seems even more beautiful under the morning sun. Marimo Yokan is one of the region's trademark delights. Yokan is a type of slightly sweet traditional jelly desert. 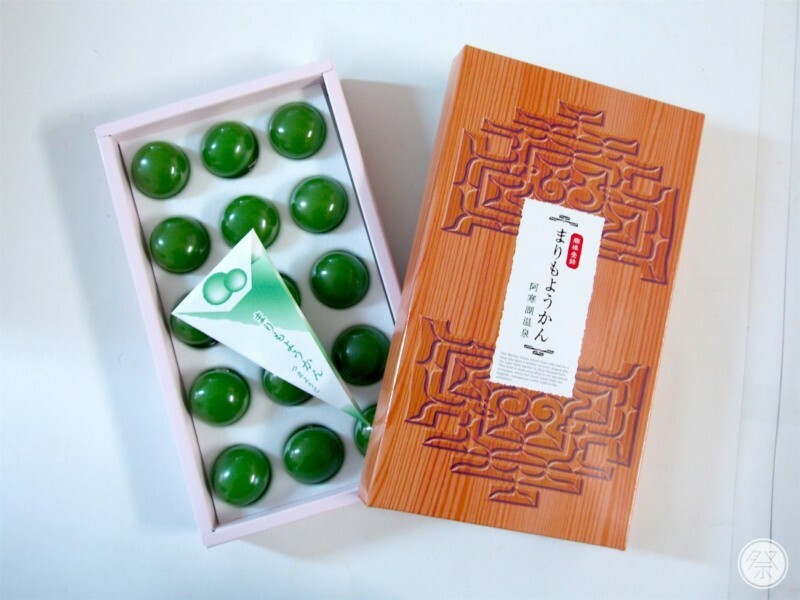 Around Lake Akan, you will find locals selling round green Yokan in the shape of Marimo. Encased in a rubber film, you "pop" the Marimo Yokan before eating—whereupon the soft shapeless Yokan inside is instantaneously revealed for your enjoyment. Held annually on the same dates. Place Takes place in the main Hot Spring district of Lake Akan. General Participation Festivalgoers can take part in the Torch Procession on the night of the 9th. *Priority participation is given to Ainu Natives so openings may be limited. International Reception and Info. Available at Tourist Information during the day. Please view quietly with a sense of appreciation for nature. 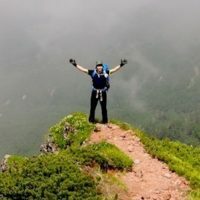 Access to Akanko Hot Spring? Akan-ko Hotori Bust Stop, on the Akan-ko Hotori Line. Akan Bus company. 5min walk from nearest station to venue.